Full details of the event are on the link above. 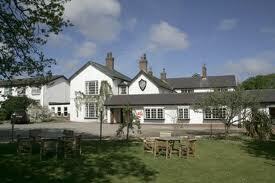 Kinmel Manor Hotel, Abergele, North Wales. This is a Group Evening of Clairvoyance which has restricted availability to approx 30 people. You can book tickets directly from the ‘Box Office‘ located on Helen’s website, at £25 each. For information about the evening, please visit ‘Groups and Seminars‘ on the website. These small and intimate Medium and Clairvoyance Groups intend to offer an abundance of survival evidence, are often very emotional experiences and are always full of love, laughter, comfort and support for many members of the Group. Helen sees and hears the Spirit World very clearly and the channels of communication can be extremely accurate, although Helen never offers any guarantees in advance. Helen will endeavour that everyone will be spoken to personally, but in the context of the Group. However, this is a ‘group experience’ and should be enjoyed as such. Helen may not be able to guarantee Spiritual messages to everyone individually or to guarantee speaking personally to everyone individually. These Groups are a unique experience and Strong and Positive emotional Healing can often take place. Helen has a ‘Question Time’, so you have the opportunity to ask her some of those frequently asked questions you always wanted to about the Spirit World or more specifically about your loved ones. Minimum age is normally 18 for these seminars. BOOK LATER THROUGH THE WEBSITE. 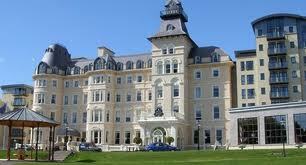 The Royal Marine Hotel, Dun Laoghaire. Book tickets ON-LINE from the ‘Box Office‘ located on Helen’s website, at only €15 each. This Healing Seminar will offer an insight into the work of Spiritual Healer Helen Parry-Jones in an interactive and informal manner. The seminar intends to offer an environment for Strong and Positive Emotional Healing to take place. Helen intends this to be a collective spiritual experience, but will endeavour to speak to as many people as possible from the group. However, this is a ‘group experience’ and should be enjoyed as such. It is unrealistic for Helen to speak personally to everyone individually. Helen will offer a Group Healing Meditation for everybody to partake. Once the Healing Mediation is over, Helen will give the attendance the opportunity to ask questions about what they have witnessed and about how she communicates with the Spirit World. THERE IS ALWAYS A POLICY OF NO LATECOMERS, NO ADMITTANCE AFTER THE START. MINIMUM AGE 18 YEARS. 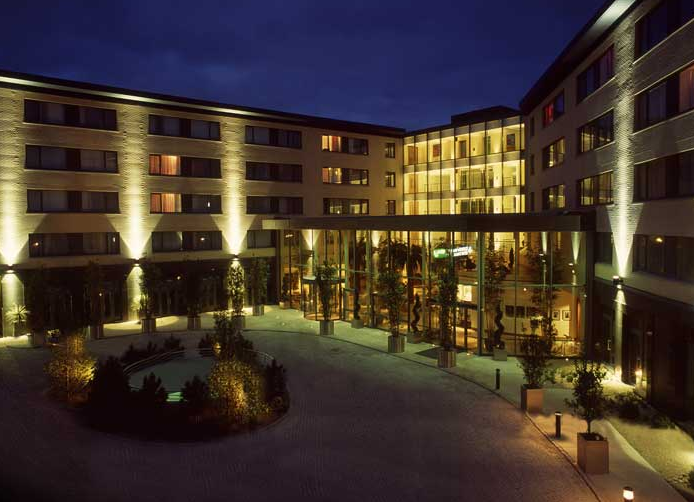 The Radisson Blu Hotel, Ennis Road, Limerick, Ireland. This is a Group Healing Seminar which has restricted availability to approx 50 people. Once the venue has been confirmed, you can book tickets directly from the ‘Box Office‘ located on Helen’s website, at €30 each. For information about the seminar please visit ‘Groups and Seminars‘ on the website. The Radisson Blue Hotel, Lough Atalia Road, Galway, Ireland. This is a Group Healing Seminar which has restricted availability to approx 50 people. Once the venue has been confirmed, you can book tickets directly from the ‘Box Office‘ located on Helen’s website, at €30 each. For information about the seminar, please visit ‘Groups and Seminars‘ on the website. Europa House, 79A Randolph Avenue, Little Venice, London. 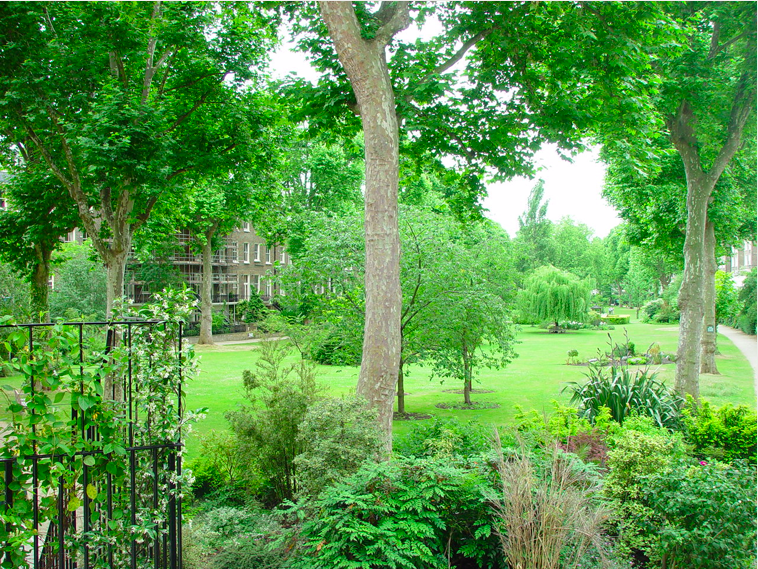 Private appointments for new and existing clients at Europa House, 79A Randolph Avenue, Little Venice, London. Dates are yet to be confirmed. Speak to Richard via website email for appointment possibilities. I was not able to attend your group session in North Wales last month, but my mum did… Where will you be next in 2014? I would really like to meet you as you gave my mum quite a few messages for me. I am at a difficult crossroads and it would be nice to attend one of your group or individual sessions myself. I haven’t any dates organised as yet, but I am sure there will be some new dates by the end of the summer. Keep a look out on the BLOG. Just reading your book now which I find very inspirating and emotional. I would be very interested in meeting you, when will you be in London? Every week I look at my diary to see when I can next visit London. In all honesty, it is not going to be until about end January. Keep an eye on the BLOG for the latest information. Please could you let me know when you are next in London doing one to one readings? I’d love to have a reading with you. I really do need to fix a date. Please keep an eye on the BLOG for my latest dates as I really do need to make a visit to London soon. Keep in touch. I would like to know if you have any plans for a Clairvoyance evening in Dun Laoghaire Dublin any time soon? Unfortunately I do not have a Clairvoyance evening planned for Dun Laoghaire at the moment. However, I have been approached by a charity to do a Clairvoyance evening for them around October time in the Dublin area, probably Dun Laoghaire. This event has not been confirmed, but once finalised I will publish on my Blogg. Please can you tell me if you will at some time be able to come to York in North Yorkshire. Dear Tricia, I don’t have anything scheduled for York at the moment. However, my diary is never fixed in stone, so perhaps sometime in the future. York is a beautiful city and I would love to do a seminar there. Any premises for suitable venues would be greatly appreciated.